Fixed price installs! 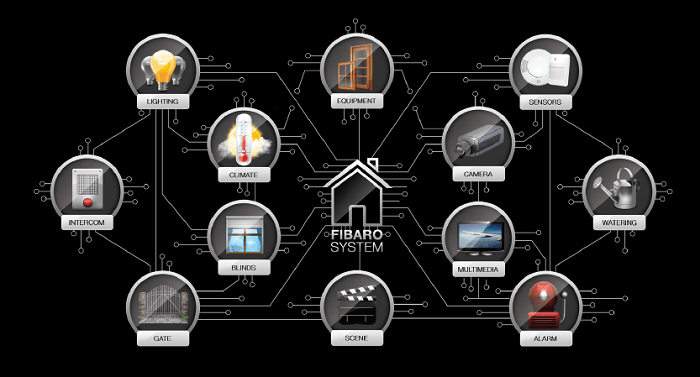 Need a qualified home automation electrican to make sure your installs goes as planned? Use our qualified electrican for a professional job and save yourself the time and money. We are experienced with all types of wiring for the home automation modules including 2-way switching and circuits without neutral wires. Although z-wave and insteon products are designed for retro-fitting and uses existing house wiring, many electricans are not familar with the installs and will charge hourly rates for the service. This can add up to considerable expense while they 'learn on the job'. Our electricans are trained on home automation installs so they know the best way to connect them saving you valuable time, headaches and money. Not only can we help with your home automation installs we can also do other household electrical work you require at the same time to save you cost.